Published June 9, 2011 at 800 × 541 in the nursery – big reveal!. Did you make those shelves or where did you purchase them from? SUPER cute! Hi Tonya! I didn’t make them. I wish! 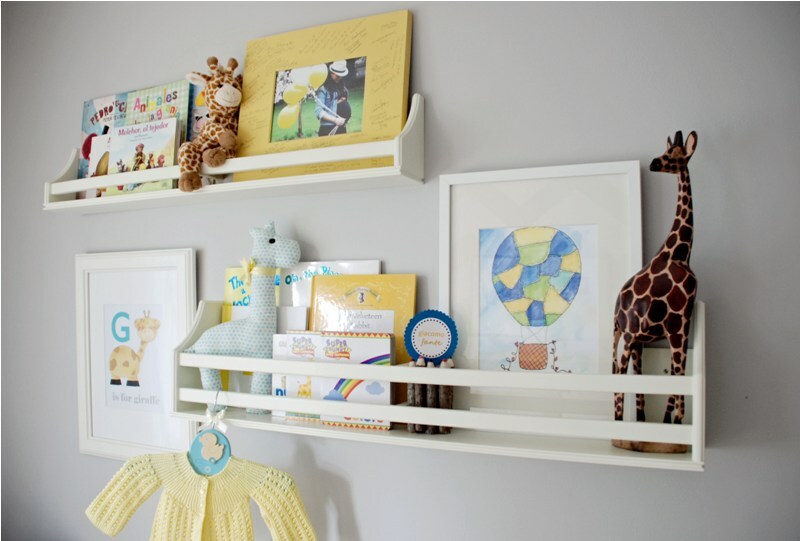 They are the Collector’s Shelves from Pottery Barn Kids.